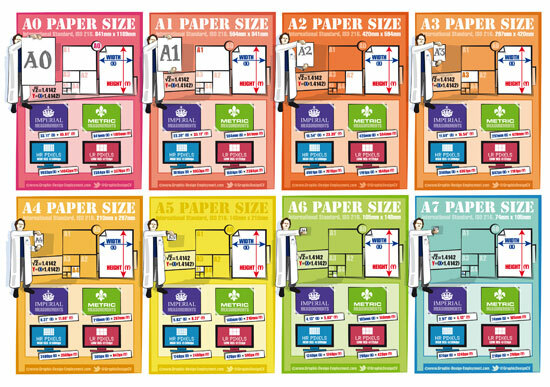 A1 paper size. 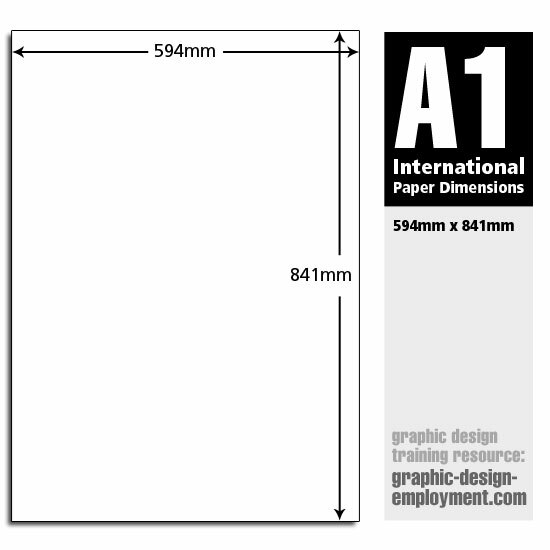 Dimensions, uses and free infographic of the ISO A1 paper size. 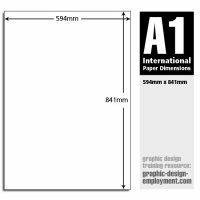 A1 Paper Size. 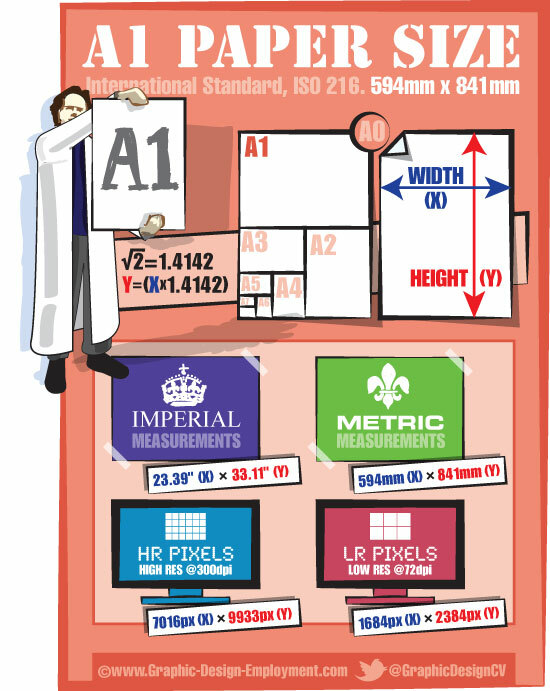 Common uses and page sizes for this ISO standard. Using A1, our studio produces annual year planners and posters. It is also a good size for architectual and technical drawings.